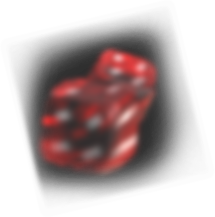 It is common knowledge that casino businesses are never short of money. This is a very lucrative industry, and if the wages of regular workers are usually much higher than in any other service industry, we can only imagine how wealthy the owners must be! And of course, those who run the world’s biggest gambling resorts and centers are among the richest. And since the field is highly competitive, there are not too many of them; and sometimes these billionaires feud with each other. It’s always intriguing to lift the veil of the lives of the wealthiest people in the world. So let’s take a closer look at the casino owners who have managed to create some large gambling corporations of their very own! They have all followed a different career path; they also have different net worths, as well as widely divergent views on how to run a profitable gambling business. 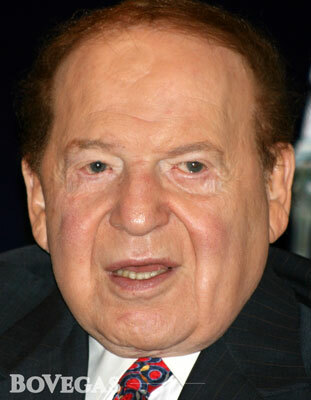 Adelson would have to be the number one figure in any top list of casino owners. He is the owner of the Sands Hotel and Casino and The Venetian, which are two of the most popular Vegas-based resorts of all. In 2004, Adelson started expanding into Macau and opened two facilities there. In 2006, he launched a casino in Singapore, which is becoming an attractive destination for Asian gamblers and tourists all over the world. Adelson didn’t stop there, and he is currently planning to open new venues in fresh markets; for instance, in Brazil. But he’s not just a talented entrepreneur; because apart from collecting money and increasing his areas of interest, he is also involved in the political life of America! Sheldon Adelson is a member of the Republican Party, and he actively supports Donald Trump. He also owns two daily newspapers: an Israeli and an American one. As of 2018, he’s estimated to be the 15th richest person in the world. The second richest man in the gambling world lives in Hong Kong. Galaxy Entertainment Group, which operates various casinos in Macau represents one key business venture of his; beside this, he also has a real estate holding company.  Lui is a self-made billionaire who had a pretty tough life a kid and young adult. Indeed, as a teenager, he actually worked as a peanut seller! But after working hard to make ends meet, he worked as a stock keeper; and then he finally bought a firm at the age of 20! Outside of China, Lui keeps a low profile, which is actually pretty rare for casino giants. He donates to plenty of charity organizations and gives out prizes which are named after him. 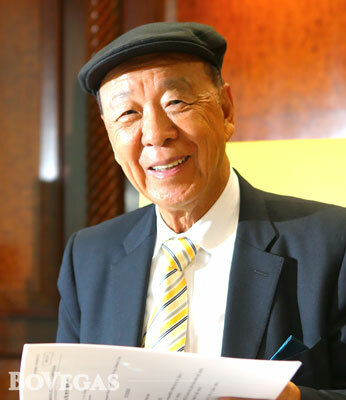 The Lui Che Woo prize is dedicated to solving important real-life issues like sustainable development, positive life attitude, and increasing human wellbeing. Surprisingly, one of the wealthiest men in the industry is actually a resident of Malaysia. Chen opened his first casino in Cambodia back in 1994; and over time, he grew into one of the most influential creators of such establishments. Owing to these efforts, Cambodia has managed to increase its touristic potential and GDP. 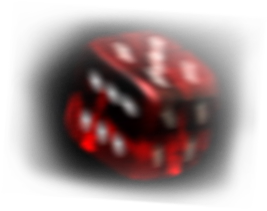 Even though the NAGA corporation Lip Keong built had a good reputation, it was quite a challenge for him to bring gambling games to Malaysia, which appears to be a country with a lot of corruption. However (and in many ways thanks to him! ), the country started adopting international standards in terms of financial management and regulations. 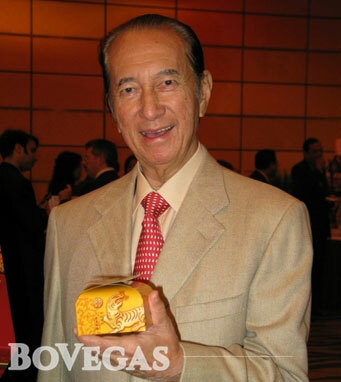 This is another powerful Malaysian figure in the Asian gambling world. His company, Genting, holds many casinos and cruises which are targeted at China’s middle class. Genting is actually a pretty old enterprise, founded in 1965. It provides numerous entertainments, including gambling ones; and it also owns some oil plantations and power plants. The Genting Group run by Lim sees its primary goal as contributing to developing tourism and promoting the image of Malaysia. While he began his business career in his family’s media business, Packer eventually switched to another area, and started constructing a casino empire. He owns Crown Resorts, the biggest group of casinos in Australia. Packer made lots of partnership deals that boosted the profitability of his business. Various internationally-recognized betting platforms provided some really beneficial opportunities for Crowns. In the past couple of years, his life was mostly discussed in relation to his engagement and split with a singer Mariah Carey. Adelson and Wynn have been fighting for decades. The Venetian casino was built quite close to the Mirage owned by Steve, and the same happened with Palazzo and Wynn Las Vegas establishments as well! Steve Wynn owns several legendary casinos located in Las Vegas, Biloxi (Mississippi), and Macau. Bellagio is probably the most famous facility run by his corporation – it is depicted in many movies, and features some really gorgeous water shows. Known as an art collector, he acquired famous works of Vermeer, Rembrandt, Picasso, Matisse, and numerous other icons of fine arts. It is not by any means an unusual matter for this businessman to buy a painting for more than $30 million! At the moment, he is married for the third time (the first two occasions involved the same woman! ); and his ex-wife, Elaine Farrell Wynn, who co-founded some of the casino resorts, is now also one of the richest people in the industry. Recently, many allegations against him were reported – people shared their stories of what an intimidating experience it was working for Wynn. In February 2019, Wynn Resorts was fined a record $20 million because of such allegations. Stanley Ho is the most influential person in Macau gambling. Indeed, for 40 years, he was the only operator there! Apart from developing many luxurious casinos, he has brought many other ideas to fruition too: for instance, he established the first helicopter route. His whole family is engaged in the business, and this man has people to share his money with – he has no less than 17 kids! His wife Angela Leong became a director of one of the casinos, and his daughter Pansy Ho is now the most important gambling world figure in Hong Kong (she’s a co-chair of MGM China and a managing director of some firms). Two films “Casino Tycoon” were inspired by Stanley’s life, as well as a video game adaptation too. This man is commonly known by the name ‘Pachinko King.’ He helped Steve Wynn build his own casino empire, and he also worked as an executive at Wynn Resorts. Then he built a gambling venue in Manila, Philippines, and started his own company. And Okada Manila is still his most significant investment up to now. In recent years, his corporation has been accused of fraud and bribery. Okada had some problems already in 2011 when Wynn suddenly cut him out of business. Then, Philippine authorities charged his resorts, which led to a series of lawsuits and conflicts. Finally, the Universal corporation removed Okada from his position. Like many wealthy people, Kazuo is an art lover. He has an impressive collection of Japanese, Chinese, and Korean art, and he has established a museum of works accumulated from various auctions. 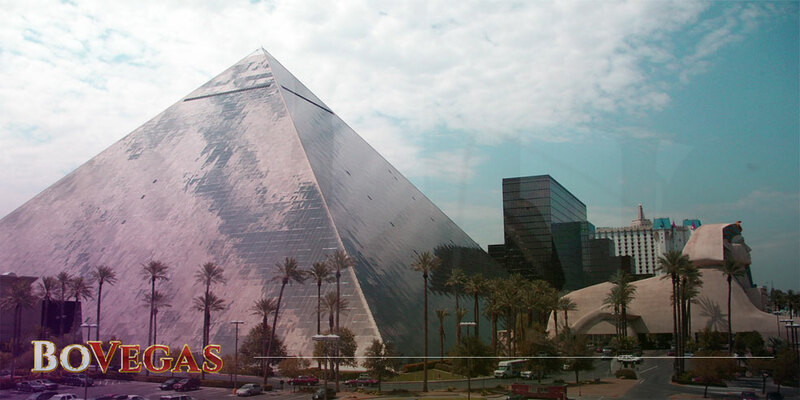 Franks and Lorenzo Fertitta own 17 casinos in the suburbs of Las Vegas. They also used their money to invest in their passion for martial arts. In 2001, they acquired the Ultimate Fighting Championship; under its new owners, this project underwent some serious expansion. In 2016, they sold it for $4 billion, which was 2,000 times more than their initial investment! Nowadays, they often share their entrepreneurial insights in the media. There are many more people making a fortune with their casino businesses. John Paulson (net worth of $5 billion) is a hedge fund manager who became a large MGM Mirage shareholder in 2010. Phil Ruffin (net worth of $2.7 billion) is the entrepreneur with a highly diversified business profile: he owns casinos, racing tracks, parts of the oil production company, and even some real estate. Kirk Kerkorian is also worth mentioning – this owner of MGM Mirage died in 2015, with a final net worth of $4 billion.